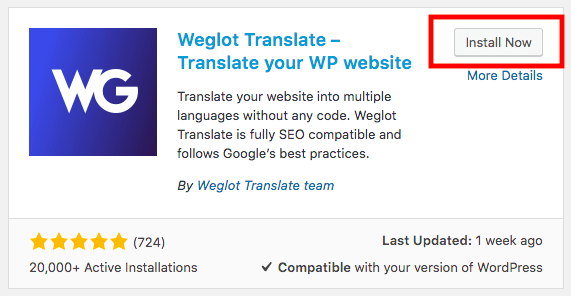 Below is a step by step guide to integrate Weglot to your WordPress website. If you don’t have a Weglot API key yet, you need to sign up first. Looking to translate a WooCommerce store? The installation process is the same! 1) Go to your website admin dashboard and click on “Plugins” and “Add new”. 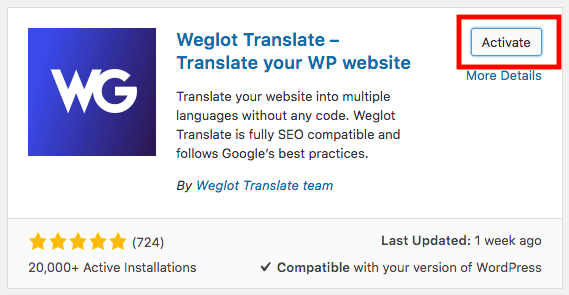 6) To finalize your installation, add your Weglot API key, your original language, and your destination languages. 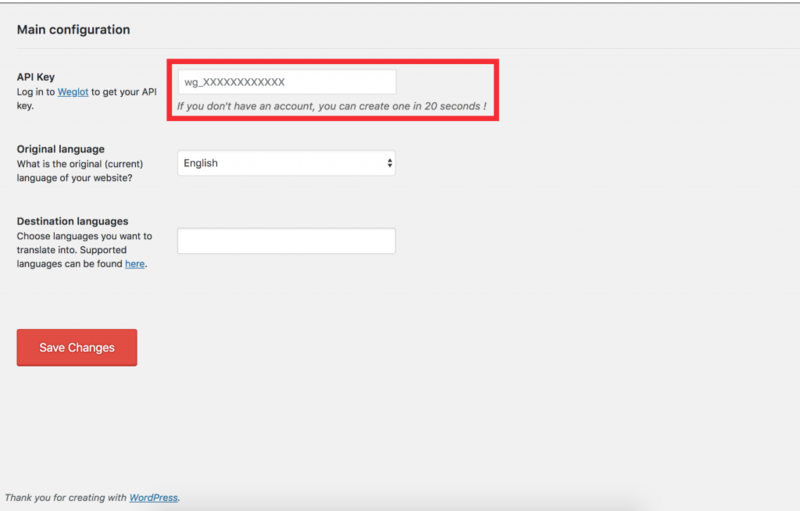 To get your API Key, log in your Weglot account (or create one). You can find more resources about what you can with the WordPress plugin in our developer space.